More homes each year are using or installing some type of cooling system in their home to cope with the heat. You likely spent a great deal of money to have your central air system installed, and you spend good money each year to properly cool and heat your home. With all that you have invested in your system, it certainly makes sense that you would want to do all you can to make sure it is working all the time properly. Waiting for a catastrophe to happen where the system stops working completely is not the right move for you. 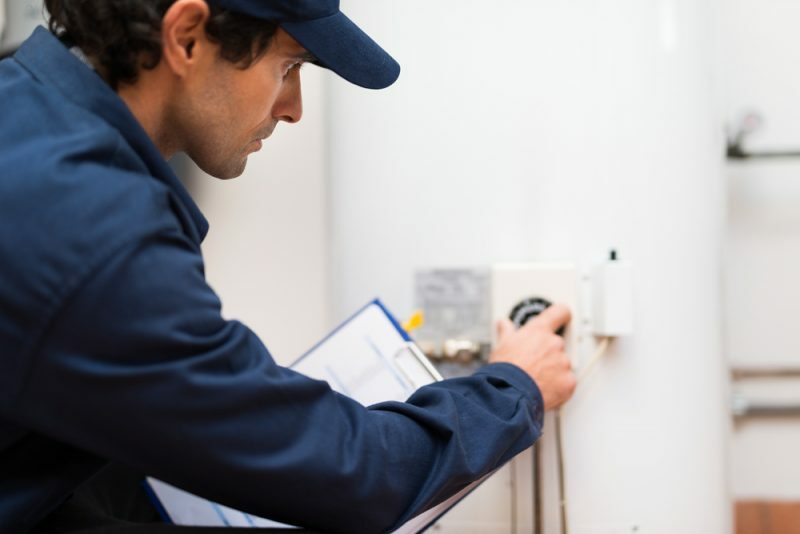 It is important for you to get AC repair in Burbank as soon as you notice something might be wrong so you can limit the repairs and potential damage. There may be days when you get home, and it feels like it is taking forever for your system to cool the house properly. The rooms still feel warm and muggy even after the system has been running for a while. You do not want to just chalk it up to the hot weather and leave the system as it is. Addressing an issue like this right away can lead to just a minor repair. A technician can come out and run a diagnostic on the system to find the problem and fix it right away, instead of letting the system continue to run improperly and risking a bigger problem. Living in Burbank may lead you to believe that your utility bills will always be high, but there may be occasions where even your bill seems outrageous. It could be that your system is not working well and you need AC repair in Burbank to fix the issue. A quick look at your system by an expert can help you determine what may be wrong and provide you with the fix you need to help you lower your bills. 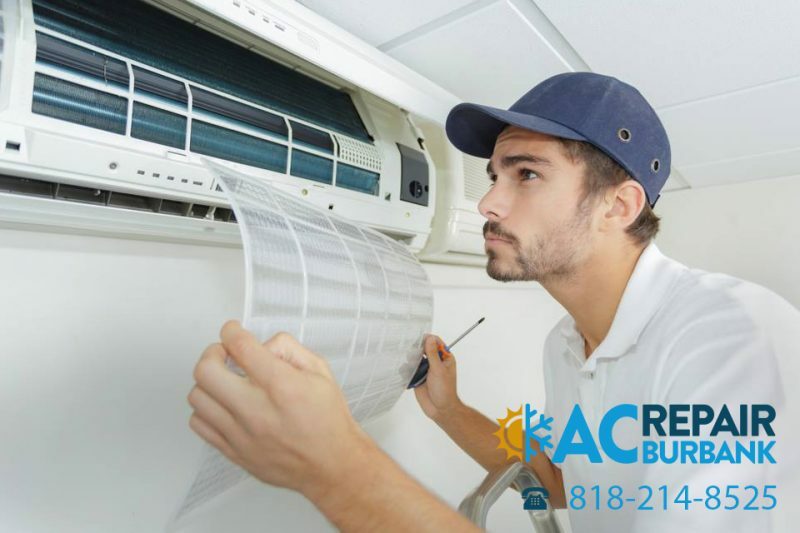 It is important to get AC repair in Burbank right away when you need it, and here at American Clean Air and Heating, we can provide you with the expert troubleshooting and repair work you need. We have experienced technicians ready to assist you and help you solve problems with your system, large or small. Call us at (818) 214-8525 to schedule a service call today so we can get your system working as it should.